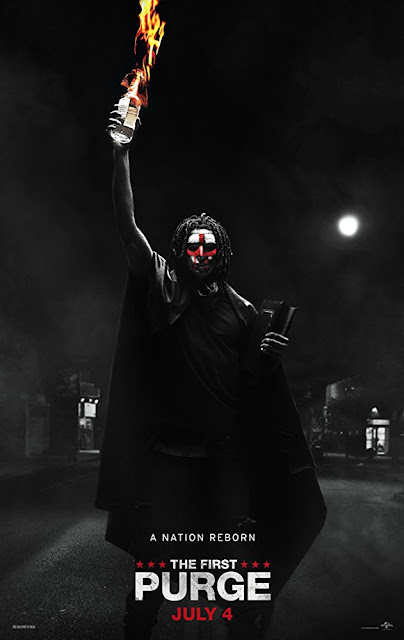 Check out the trailer for The First Purge. The film will be released on July 4, 2018. The film stars Marisa Tomei, Lex Scott Davis, Luna Lauren Velez. Gerard McMurray directs.